Get Facebook Likes, Twitter followers, Google +1, Youtube views..
Do you have a Facebook fan page and need Facebook Likes, Facebook Subscribers? 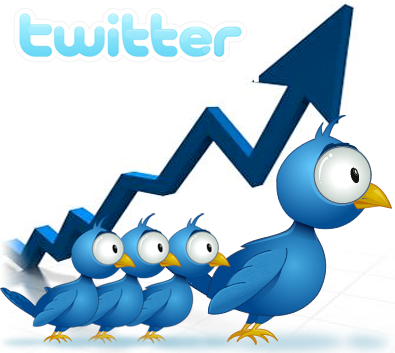 Or maybe you need Twitter followers, Google +1, Youtube views, Youtube Subscribers, Youtube Likes, Pinterest Followers, SoundCloud, Digg Followers, StumbleUpon etc I want to introduce you to a site where you can get Facebook likes and a lot of other free services. 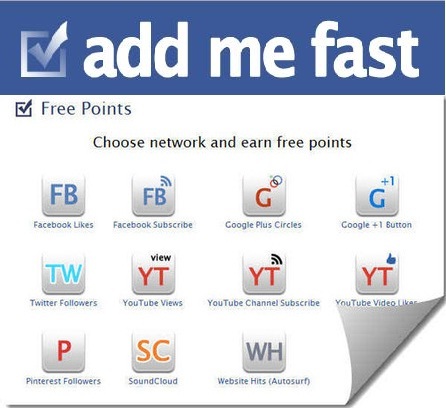 Addmefast is a free application that can help you get Facebook likes and any of the above listed services for free. The good thing about Addmefast is that it is made of of real people who are ready to exchange likes with others. Simply put, Addmefast is made up of people like you who wants the Facebook fan pages liked, who wants to be followed on Twitter etc. People offer credits to be liked and you offer the credits you received from liking other to others to like your fan page. Now I hope you understand the method. 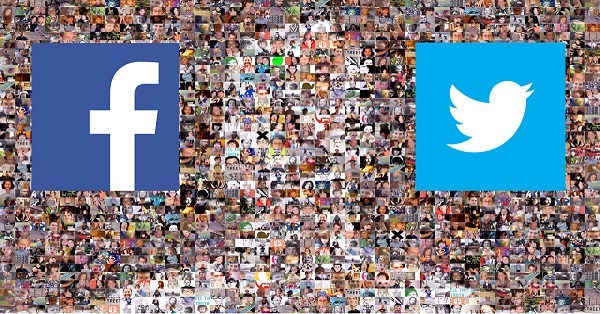 Facebook has almost a billion users and yet your fan page has less than 100 people liking it. Use Addmefast today to get Facebook Likes to your fan page or increase the number of your Twitter followers etc. Join the Addmefast network and exchange likes with others with same interest as you. Your blog or website needs increased social activity; use Addmefast today to ensure this. If you find above post on “ Get Facebook Likes, Twitter followers, Google +1, Youtube views, Pinterest followers ” interesting and useful. Please share this post with your friends using the share tools on the left hand side of the browser or the ones under this post. Please if you haven’t liked our Facebook page simply click on the “Like” button on the right hand side of the browser. You can also follow us on Twitter right under the Facebook page. 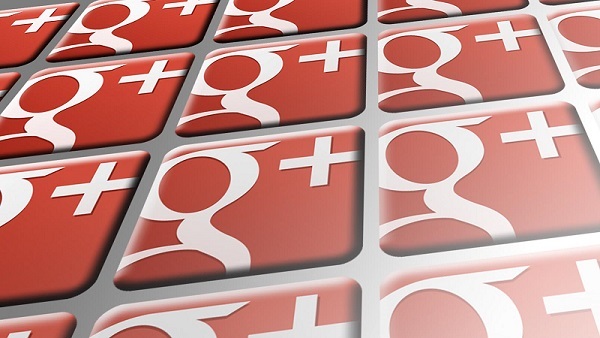 I hope you read my blog post on “How to send and receive Tweets from your Google plus account“. If you like this blog posts Subscribe to NetMediaBlog Feeds by Email so you can be getting more of my posts on your email even when you are offline. Can We Actually Know the Number of Profile Views to Our Twitter Account? I tried it but they said i had an account with them.that is not true. Then you have to wipe your cookies or better try another system.